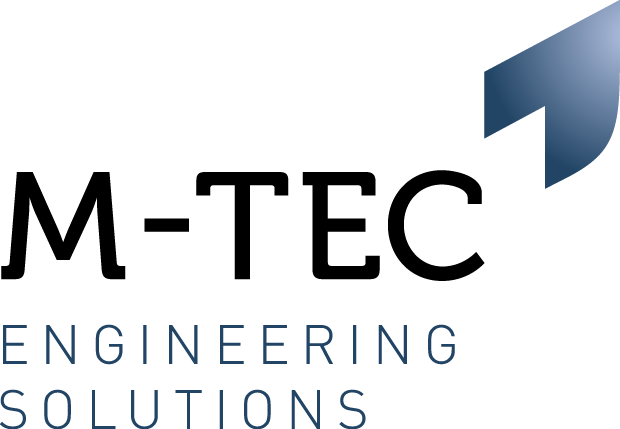 M-Tec Engineering is working with a market leading first tier automotive supplier based in Birmingham who are looking to recruit a Junior Maintenance Engineer. React to breakdowns and across mechanical and electrical systems. Knowledge and experience of working on Robotic systems.